What kind of cookies would you like to approve ? Social media cookies offer the possibility to connect you to your social networks and share content from our website through social media. You can always change your preference by visiting the "Cookie Settings" at the bottom of the page. View our Use of personal data policy. These are made for heavy duty volume production. The mold and blocks have steel bushing and alignment pins for lasting precision. Price includes a cam operated sprue plate to eliminate the pounding common to ordinary molds. The sprue plate is hard anodized and held down with wave washers at each end. No finer mold can be purchased at any price. Handles extra. All Lee Mold Blocks are made from aluminum because of the exceptional molding qualities. 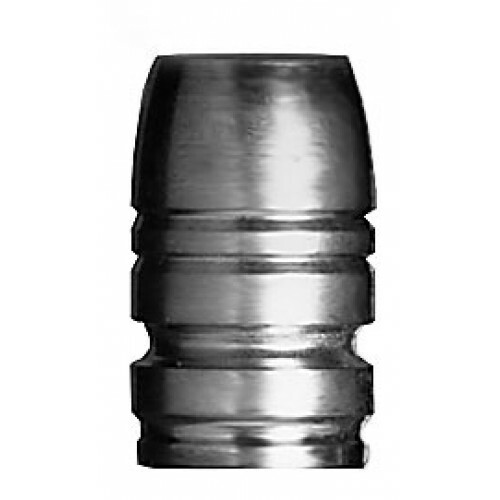 The mold cavities are lathe bored for unmatched roundness and size control. Only Lee guarantees roundness of .001 or less. 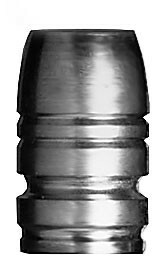 Most bullets from Lee molds can be used as cast without sizing. Get on our Mailing List to receive the latest news and special offers!